An earlier version of this post provided the incorrect age of Ms. Veloso. We already changed it to avoid any confusion. Amelyn Veloso, the former morning news anchor of CNN Philippines, died Thursday after a three-year battle with cancer. She was 43. The young news veteran, who also had stints at IBC13 and TV5, had ongoing health issues, reason why she had to vacate her post on New Day earlier this year. Best known for anchoring Solar Daybreak with Claire Celdran, Veloso also headlined a number of programs for TV5, including The Big News and Balitaang Tapat, while also producing Raffy Tulfo's now-defunct investigative program Wanted. In 2013, after a 14-year stint at the Kapatid Network, Veloso made the big jump to Solar News Channel where she was named co-anchor of Solar Daybreak with Jing Magsaysay. At the time, she told us that the opportunity to anchor an English newscast appealed to her. "With the ABC5 family, I had grown as a broadcast anchor and journalist and had developed lifetime friendships with many of my colleagues. 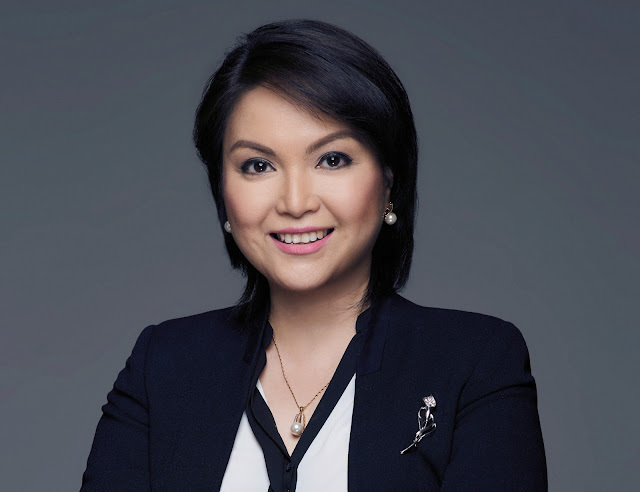 But when I saw an opportunity to revert to anchoring in English since I had anchored English newscasts in Channel 13 and Channel 5 in the past, I felt it was the right time to move on," she said in an MNP Q&A. In the years that followed, Veloso would see herself anchoring programs such as Serbisyo All Access and Headline News when 9TV rebranded to CNN Philippines. Before taking a medical leave in March, Veloso served as anchor to two of the local CNN station's daily programs, New Day and Newsroom. Veloso is survived by her husband, Rodney Zapanta, their 14-year-old son Gab, her brother Philip, and their mother Amelita. As announced by CNN Philippines, her wake will be held on Friday, August 25, at the Santuario de San Jose Parish Church in Greenhills. She will be laid to rest on Sunday, August 27.